Where are the copy machines located in the Library? - Ask Us! Q. Where are the copy machines located in the Library? A copier is located on the 1st floor near the Reference Desk. Students will need to scan their IDs or enter their M-number. 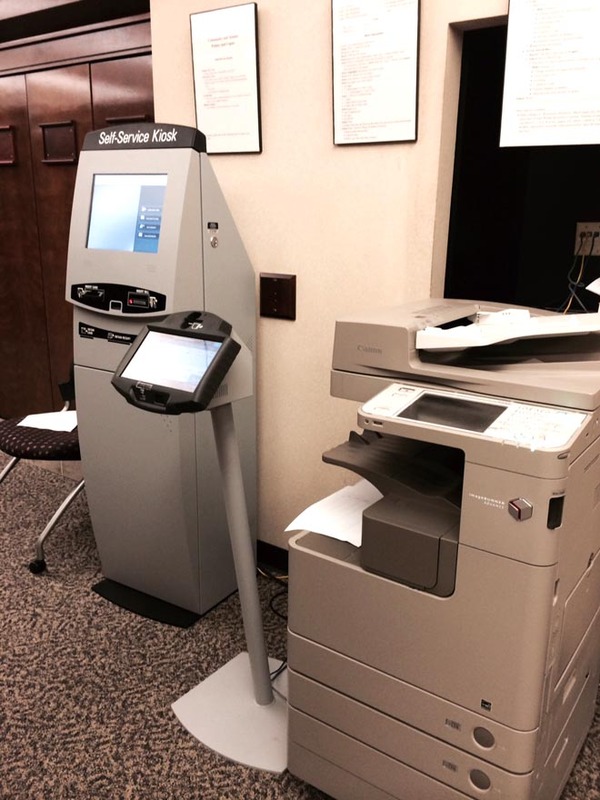 A photocopier is available for the public near the Technology Services desk on the 1st floor, past the elevators. Cost is $0.10 per page. Assistance is available at the Technology Desk. Does the Library have color copiers?